Hewlett Packard - 742818-S01 742818-S01 HP Proliant Dl380p G8 S Buy 2x Xeon 8 Core E5 2690 2.9GHZ 32GB DDR3 RAM 8sff Sas Sata HDD. New Bulk Pack. Hewlett Packard - 742817-S01 742817-S01 HP Proliant Dl360p G8 S Buy 2x Xeon Octa Core E5 2690 2.9GHZ 32GB DDR3 RAM Smart Array P420i 1GB With Fbwc Hot Plug 8sff 1GB 4 Port 331flr Hot Plug 2x 750w Ps 1u Rack Server. New Bulk Pack. 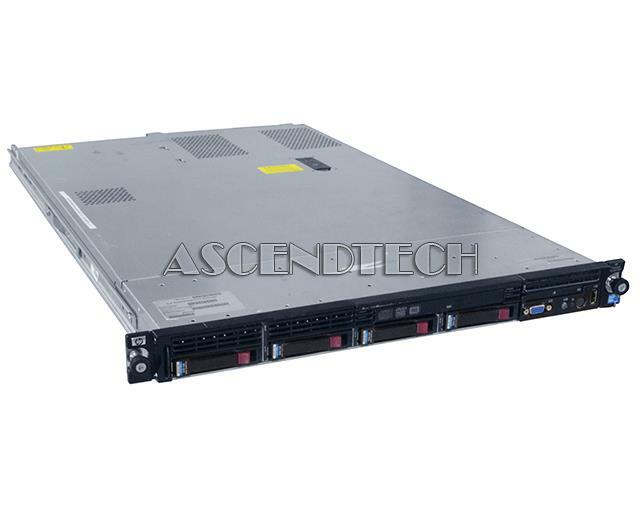 Hewlett Packard - 662257-001 662257-001 HP Proliant Dl380p G8 2u Rack Server 2 X Intel Xeon E5 2690 2.9GHz. New Bulk Pack. Hewlett Packard - 646905-001 646905-001 HP Proliant DL360P G8 Performance Model 2X Xeon 8-Core E5-2690 2.9GHz 32GB DDR3 SDRAM Smart P420I With 2GB FBWC 2X 10 Gigabit Ethernet 2X 750W PS 2-Way 1U Server. New Bulk Pack.